The setup process for Apple’s HomePod smart speaker system won’t differ much from configuring your AirPods or Apple TV via your iPhone or iPad with iOS 11. According to a new report from 9to5Mac, setting up the HomePod will require some sort of connection to your iOS device, and the process will be similar to the setup for AirPods and other W1-equipped headphones, though the HomePod itself doesn’t seem to have a W1 chip. When you turn on the speaker for the first time, iOS will ask the user if they want to perform the setup with that iPhone, iPad, or iPod touch. 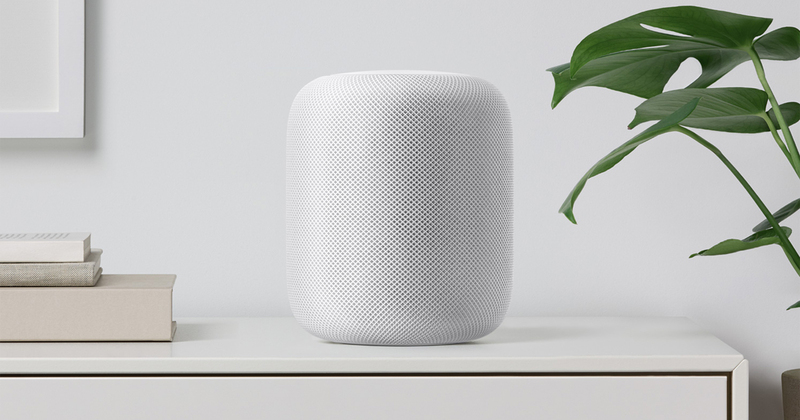 It will not be possible to set up a HomePod for Mac or Apple TV – although it is very likely that the device will work normally with them later. At this point, pairing the HomePod requires a passcode, which can be entered in a couple of different ways. One way is with Siri dictating a four-digit code which then must be manually entered into the iOS device being used for setup, and the other is with the iOS device listening to a special tone made by the HomePod itself. After completing the pairing with the iOS device, the next step is setting up the speaker itself. 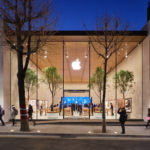 Users have to choose the room the HomePod will be set up in, the choose the Siri language, agree to the terms and conditions, and link one’s iCloud and iTunes accounts. iCloud settings and Wi-Fi preferences are automatically sent to the speaker. Apple’s HomePod smart speaker system begins presale tomorrow, January 26, while the speaker itself goes on sale February 9. Check out a video out the HomePod setup process below.